As you can see, MINI Cooper engineers are working hard to keep you and your passengers safe. Those stellar safety scores will allow drivers to say confident while navigating the streets of West Hollywood and beyond. In addition, the IIHS rated both the 2017 MINI Cooper and the 2017 MINI Countryman “Advanced” in the Front Crash Prevention category. 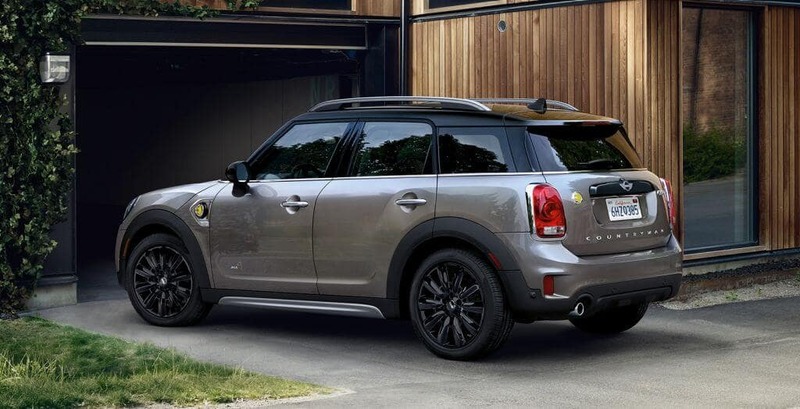 The MINI Hardtop 4-Door is also a IIHS Top Safety Pick. See how its safety features compare to the competitors. Whether you’re headed home to Mar Vista or out shopping in Beverly Hills, these systems will work to keep you safe, and in certain situations, can help prevent accidents from occurring. Which is the Best MINI Cooper Dealer Near Me? As the first MINI-only store in the area, MINI of Santa Monica is uniquely experienced to help you find your next compact car, and our helpful auto loan department will assist you through the MINI Cooper financing process. Just apply for financing before you visit our showroom outside Culver City. 0 comment(s) so far on Are MINI Coopers Safe?